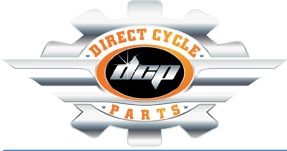 At DirectCycleParts.com, we want to offer you the best customer service possible. That does not stop after you recieve your products. If you have any questions before or after your purchase, please send us an email and we will have someone get back to you.